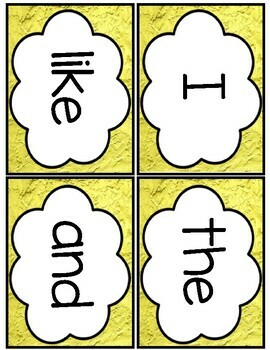 Need a colorful way for your class to practice sight words in a manageable way? 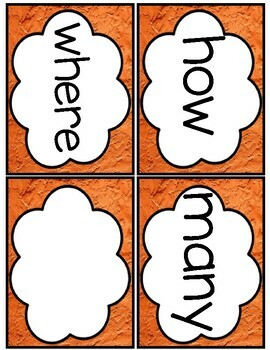 In my classroom, I divide up the 88 words into sets of 11. We test on one set per month. 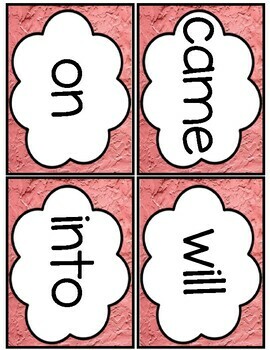 This makes the huge list of 88 words an attainable goal. Once students have learned all 88, mix them all up for a fun review! 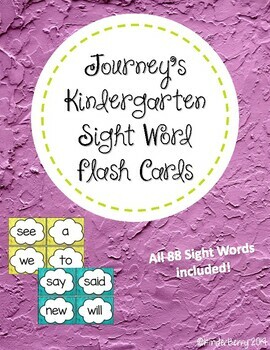 This set includes ALL 88 Kindergarten sight words on colorful flash cards! The cards are color coded. 8 colors of 11 words included. For durability- print on cardstock and laminate! I truly appreciate feedback. It helps me decide which products are most helpful and valuable for your students. The feedback you provide helps me make my products better to suit your needs.